In a sauce pot add heavy cream. Cook on medium high heat until it starts to boil. 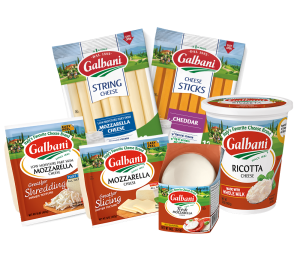 Reduce heat and add all of the cheeses, the beer, and spices, and whisk together until it thickens. 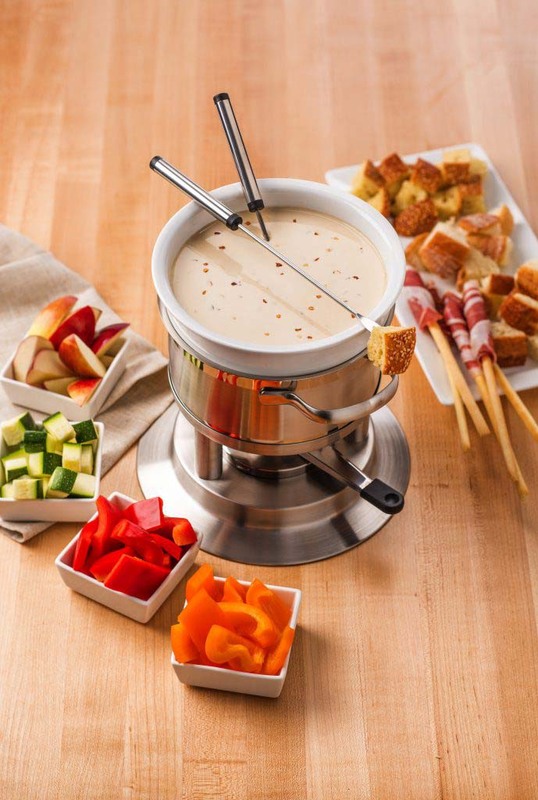 Serve fondue with meat, bread, fruit, or vegetables.